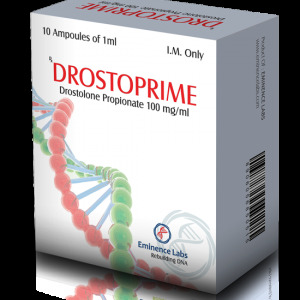 Methandriol Dipropionate (MD) is a longer-lasting form, which is either an oily solution for injections or tablets. The drug has a strong anabolic and androgenic effect and has well proven itself for building strength and muscle mass. Its action can be compared to the action of such a combination as Deca-Durabolin + Testosterone Enanthate. 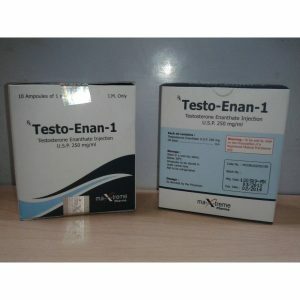 Like testosterone, MD promotes a good increase in strength and weight, and delays the water no more than Deca-Durabolin. The best results, however, can be achieved by taking it not alone, but in combination with some other steroid, tk. 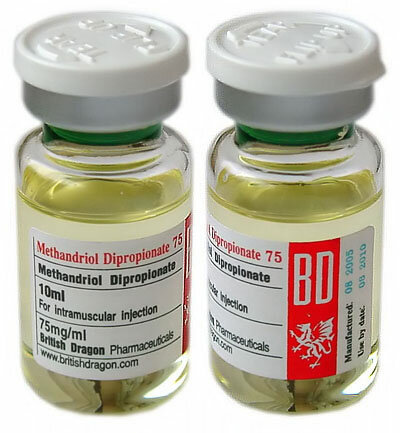 It was noted that MD has the ability to enhance the action of other steroid drugs. 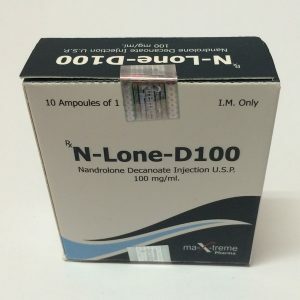 This is because it makes the androgen receptors of the muscle cell more sensitive, so that more steroid molecules of the additionally introduced steroid can be absorbed. This is the explanation that the injectable MD is intended only for its use in combination with other steroidal “chemical” substances. Injectable MD is contained only in Australian veterinary steroids: Drive, Spectril, Geldabol and Filibol Forte; those. Acquiring it is a big problem not only in Russia. A small number of Western athletes who use these medicines, talk about a good increase in strength, a solid increase in muscle mass and only a slight water retention. Methylandrostenediol is not aromatized directly by the body, although one of its known metabolites, methyltestosterone, can be flavored. Methylandrostenediol is believed to have some estrogenic activity. 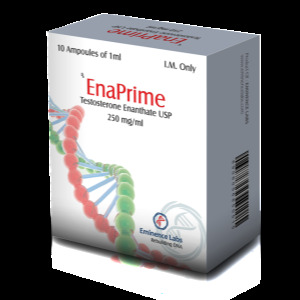 It is also considered a weak or moderately estrogenic steroid. During treatment, manifestation of gynecomastia is possible, but usually this occurs only when higher doses are used. Also, depending on the dose, fluid and fat retention may be observed. Sensitive users may need to use anti-estrogens, such as Nolvadex®, to minimize possible side effects.